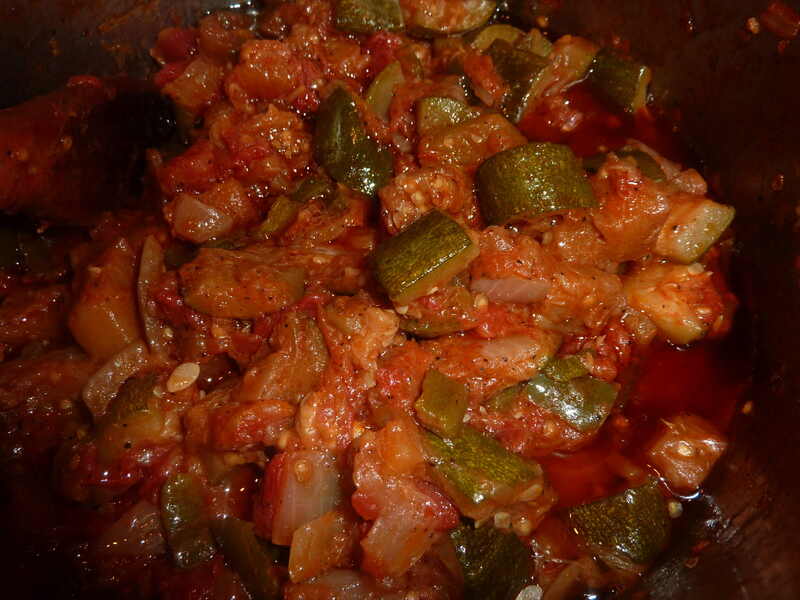 As a child I never had Ratatouille (by that name anyway) but when I met Rudy Popolo he made it all the time at his home and in every city in Europe we would have Ratatouille at his favorite dinner spots. Although my dear friend Rudy’s was my first choice, after many menus my favorite was at La Pomme d’Amour in London. How can that be so simple after travelling around the world, and we could walk there from the Kensington Hilton. We found the d’Amour from all the walking and some evenings too tired to venture out again for dining and soon it was our “local”. 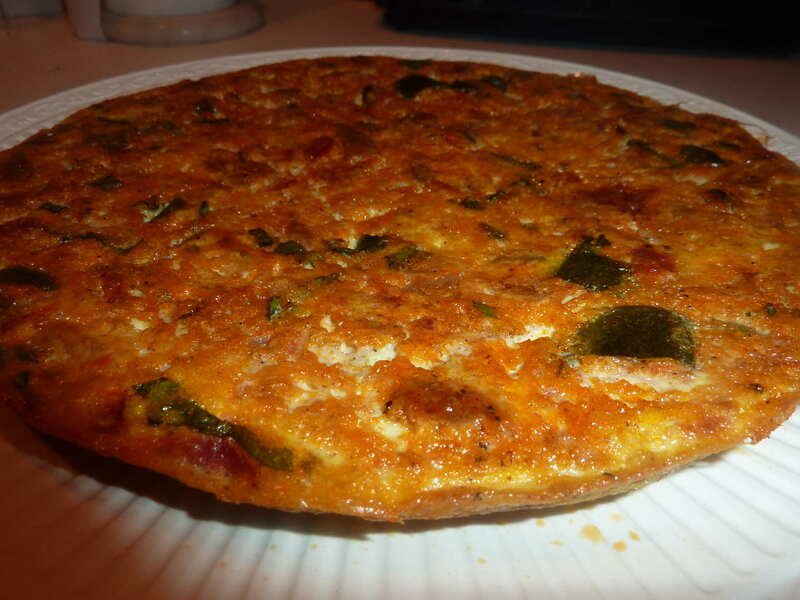 I never had a Ratatouille Frittata anywhere than Rudy’s’ kitchen or mine. 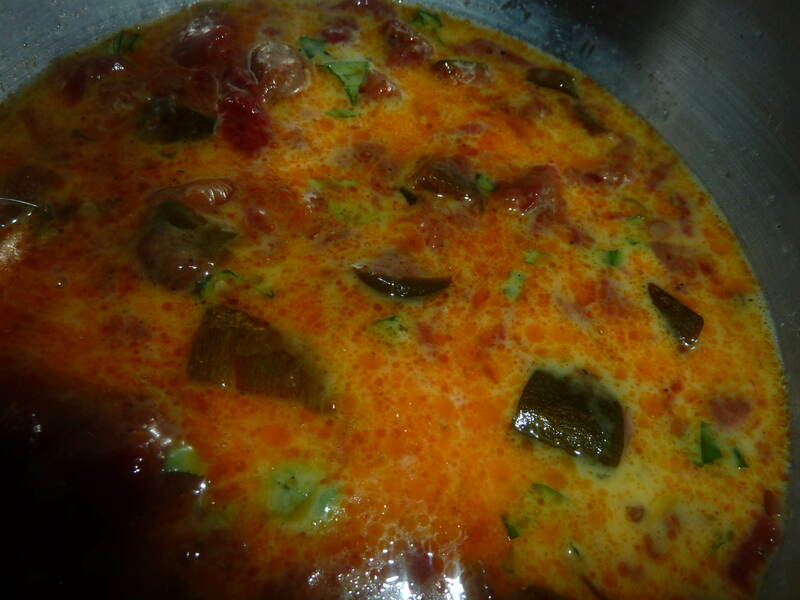 * Ratatouille is wonderful hot, warm, and cold as is……. 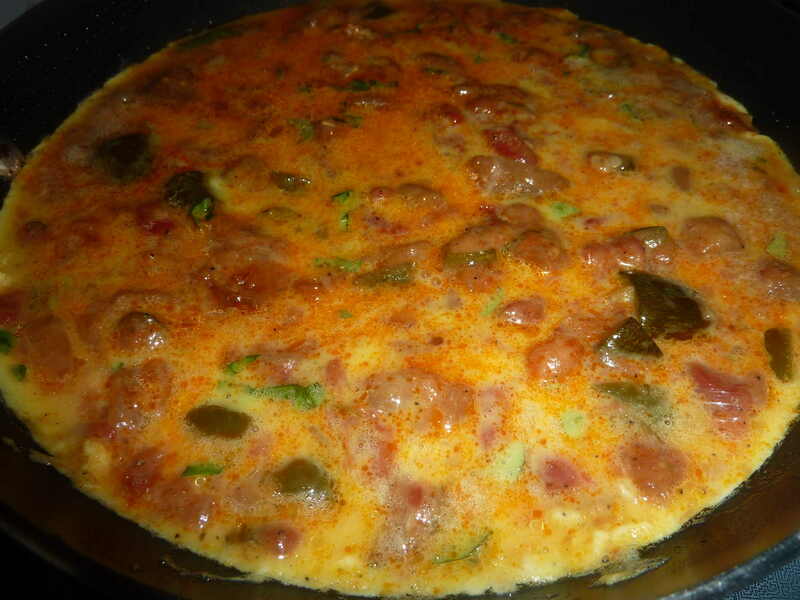 A frittata is so easy to prepare for a meal. Your dish sounds great. Thank you so much, and so easy as you say/delicious, frugal and quick to the table are 3 winners. I agree with the love of anything Ratatouille. 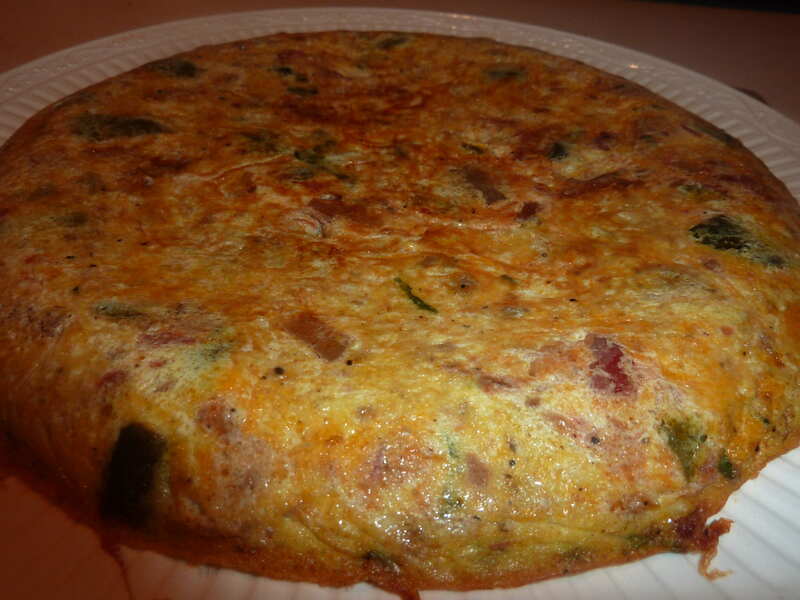 That’s a beautiful frittata – great idea too. It was a brilliant idea for me since I hate wasting 1 oz. of Ratatouille! And Thank you.